Avoid the crowded parties, awkward bar small talk and forced conversation of blind dates - by getting to know men well before you go out on a first date, without ever having to leave your couch. If you’re an introvert with only so much social energy to spend, dating can be...difficult. Which is why online dating is utopia for introverts. Any dating site is better than the alternative, but if you're looking for a deeper connection here are the top 3. 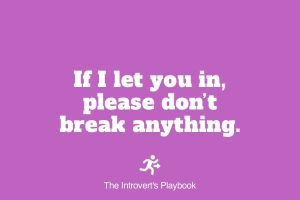 Introverts value loyalty and Zoosk is an an online dating option you can trust. The site makes a point of learning your likes and dislikes, and suggests matches based on these preferences. Like a good friend, Zoosk understands you better the more you interact with the site, so it can provide the most suitable matches. Zoosk can help there too. 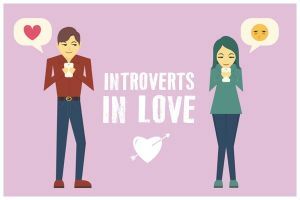 Singles on the site are very active (3 million messages sent daily) and the site does a good job of nudging people into communicating, with helpful tips when you get stuck and are unsure of how to reach out. Did someone mention personality tests? 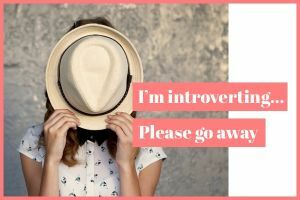 Yes, that’s right, EliteSingles requires you to complete an extensive personality test when you sign up - every introvert’s dream! The questions are super in-depth and as well as it being a really fun and meaningful thing to do, it also means that EliteSingles will know you better and you’ll have more chance of finding the most compatible matches. Rest assured that everyone you chat with is legitimate because every profile is checked manually before being approved. EliteSingles caters towards professionals over 30 looking for long-term commitment, which means all users are serious about looking for love. Established over 20 years ago, Match is now one of the biggest dating sites out there, making it a reliable choice. Its expansive search tool means that you can spend hours filtering through all the potential matches until you find your dream partner. Think of it as getting all the small talk out of the way so when you finally go on the date you know you’ll have interesting things to talk about. Match also regularly hosts meetup events, creating a genuine community where you can also meet interesting people who are similar to you. Perhaps the best feature for introverts is “Incognito Mode,” which means you can view profiles without the person knowing.